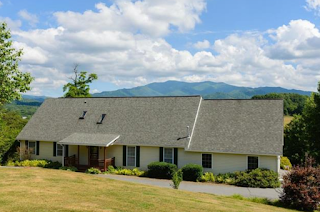 Exceptionally well maintained home with amazing year around views. Features include large open kitchen with breakfast bar and gas appliances, plenty of windows and natural light, beautiful hardwood floors, crown moldings, spacious master suite with views and deck access, loft area upstairs for den or office, large two car garage with main level access. The large covered deck is a great place to relax and enjoy the views. Convenient to restaurants & shopping in Downtown Waynesville! Directions: From Waynesville, 276S apx 5 miles to Left on Sonoma Road. Then 1 mile to Left on Hwy. 215 N. for approx 1 mile to Left on Cathey Cove. Then right on Mosa Drive. Home is on the right. Imagine driving up to your home and seeing a view like that! Beautiful hardwoods in this open floor plan with long range views. Relax with a cool beverage on the sprawling porch! 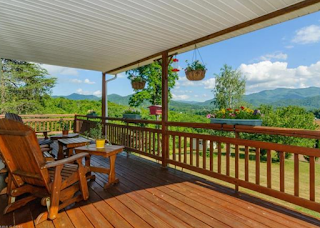 This home has a dream mountain view from a huge covered porch, ideal for early morning coffee! Beautiful home with awesome views! I love the covered porch! 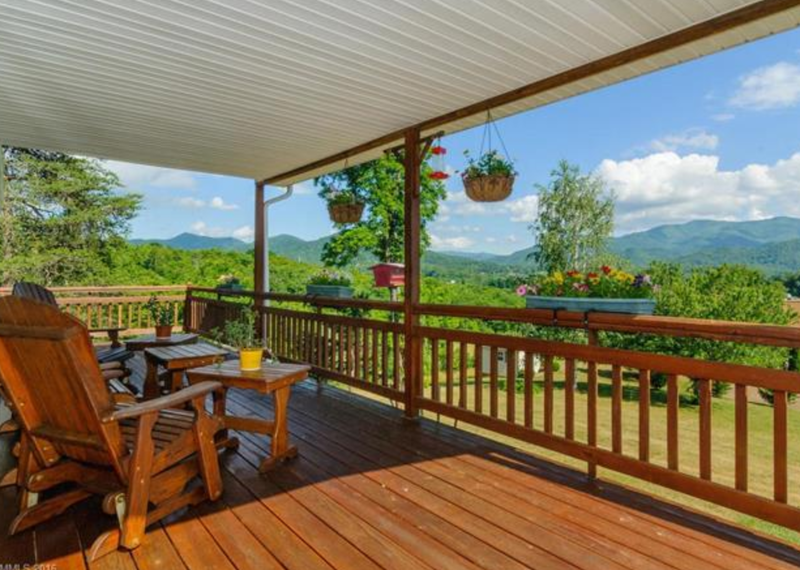 Beautiful deck perfect for enjoying the year round views! I love the spacious living space and the added bonus of a two-car garage. 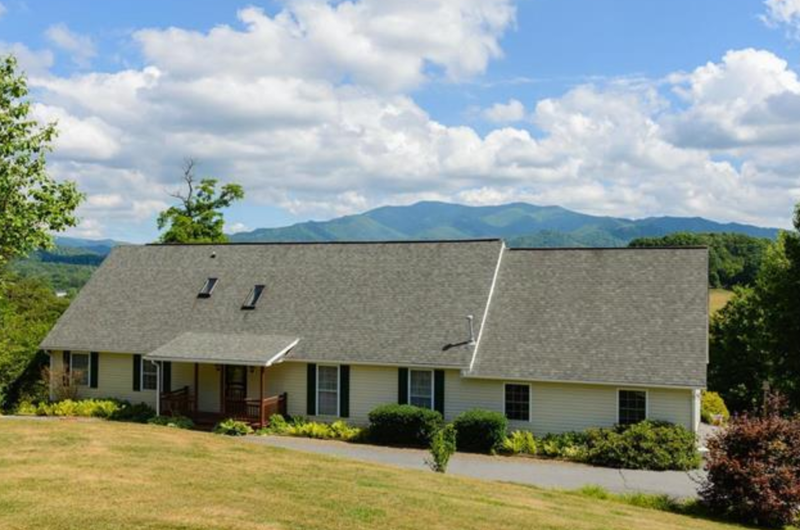 Amazing Waynesville location with stunning views! Views, views, and more views. Waynesville is one of a kind!